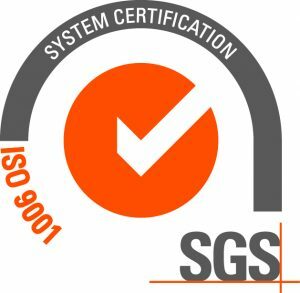 Bartlett Engineering (South Wales) Ltd operates a Quality Management System accredited to ISO9001:2015. Bartlett Engineering (South Wales) Ltd takes its environmental responsibilities seriously. We operate an Environmental Management System that is accredited to the international standards. The health and safety of our staff, associates, clients and the public is of the highest priority. Our Health and Safety Policy reflects this. We are covered for a minimum of £5 million.